Jac o' lyn Murphy: Rock Climbing Favors with a Bang! 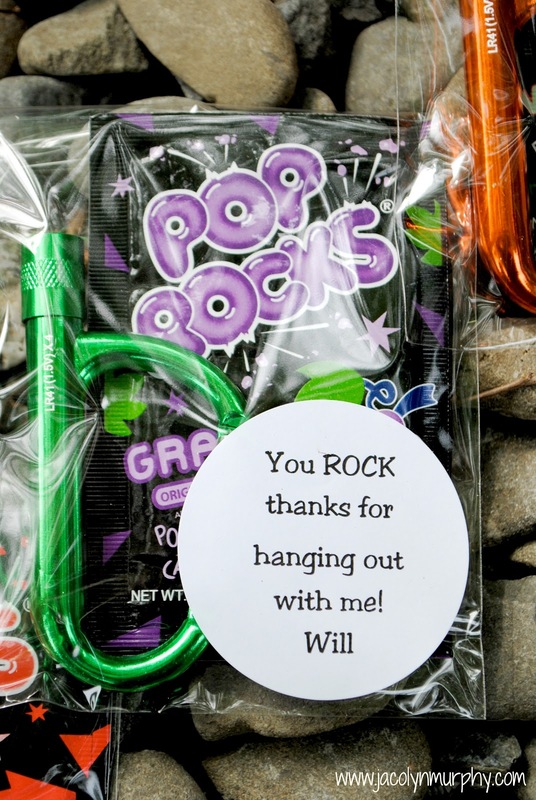 Rock Climbing Favors with a Bang! I know they will have a BLAST hanging out! one of my favorite places to hang out! Those are 'rockin' carabiner clips! Great idea! 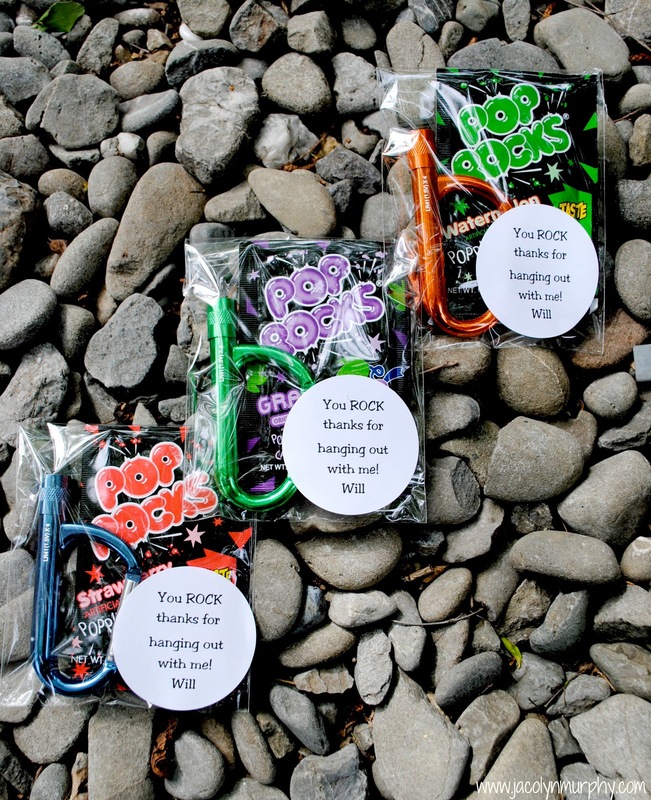 I love the play on the Pop Rocks idea and you know the guests will love the light up carabiners. This is awesome where can get the light up carabiners?? Email me, I have no way to contact you! Love! 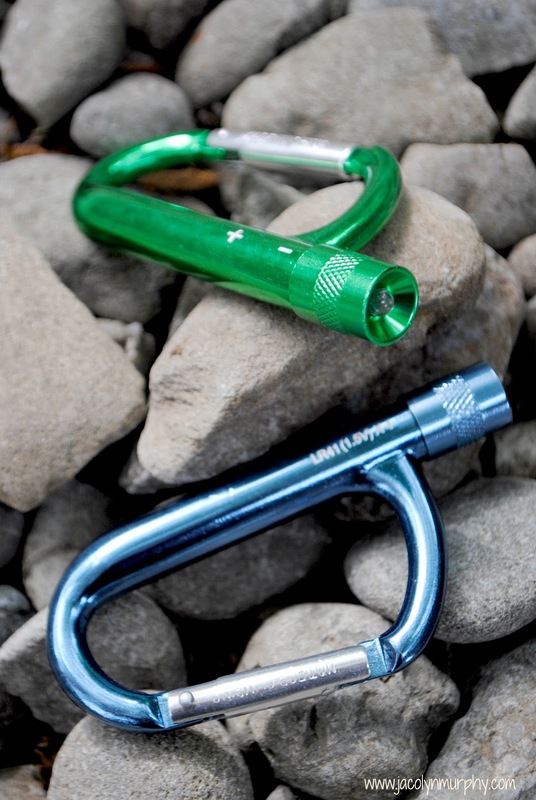 Please post where you purchased the light up carabiners or email me at aedkerr@yahoo.com. Thanks!